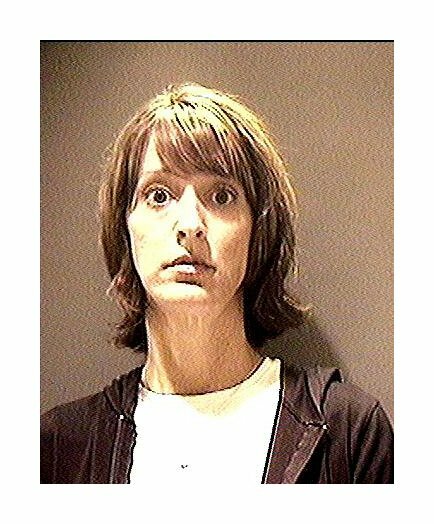 Jennifer Wilbanks, the so-called Runaway Bride pleaded no contest to a felony count of making false statements about her supposed late-April 2005 abduction on the eve of her overblown Georgia nuptials. Wilbanks, pictured above in a Gwinnett County Sheriff's Office mug shot, was sentenced to 120 hours of community service and placed on probation for two years. While the Wilbanks saga will eventually fade from the public's memory, we'll always have her loony statement to cops when she finally surfaced in Albuquerque, New Mexico.